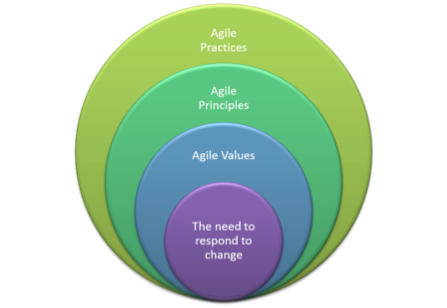 Agile development is a group of values, principles and practices based on incremental development, where requirements and solutions evolve through collaboration between self-organizing, cross-functional teams. 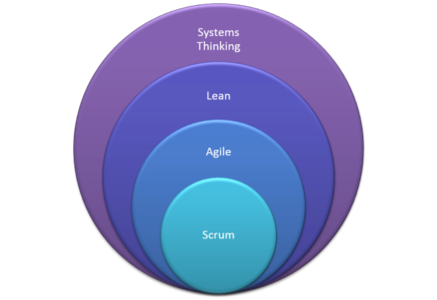 Agile originated in software development but can be used effectively whenever you are designing and building something new such as developing a new product or conducting a legal campaign. Agile is a highly disciplined approach to development. Ad-hoc development is not agile. 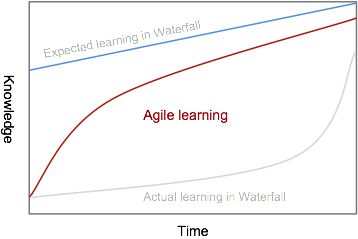 We do Agile because we have found that it is a better way of developing software than the alternatives. 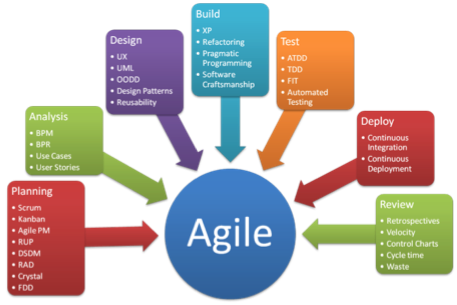 Agile development is done by stable, cross functional teams that have all the skills necessary to do the work from beginning to end. 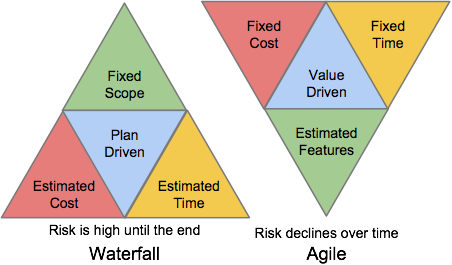 The customer product owner is part of the team and must be prepared to spend at least 50% of their time with the team. 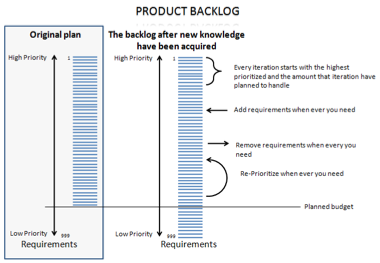 If the product owner is not prepared to spend a large amount of time with the team then the team must have a business analyst who acts as a proxy for the product owner. In an agile team people have a primary role that they are highly skilled in and secondary roles that they perform as required to help resolve bottle necks and fill gap. 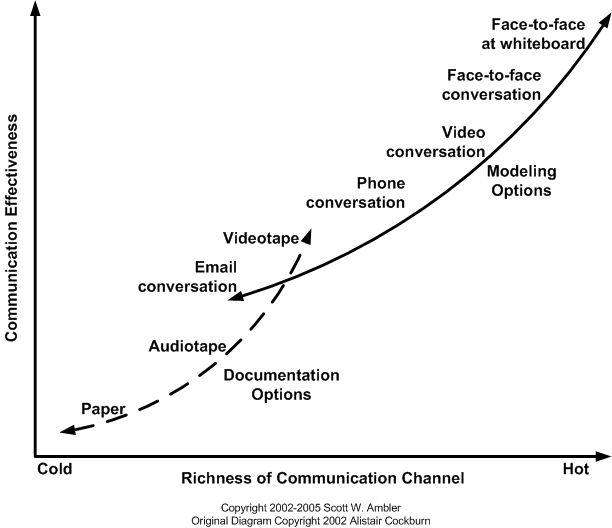 Where ever possible an agile team is co-located next to each other in an open plan office to improve communication. If possible the product owner sits with them for part of each day. 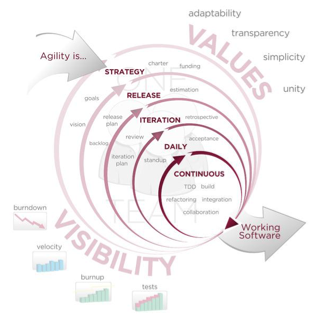 An agile approach is appropriate for any project in which analysis, design and learning are required. Agile requires openness, honesty, reason and trust. It is not a suitable approach when the client is secretive, dishonest, irrational and hostile.